This is regular spunbond weed control fabric, sometimes known as terram, mypex, geotextiles, groundcover, weed barrier, weed membrane, weed control fleece and weed control fabric. The weed control is 50grm per sq.m. 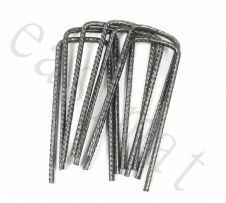 and can easily planted through the technology allows it to be cut without fraying. 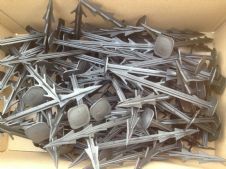 Don't forget you can purchase the pegs for holding the weed control fabric tight to the ground on our website. Weed Control fabric only lets water and nutrients through to your plants, whilst suppressing the growth of nasty unwanted weeds. 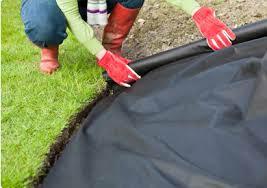 Using weed membrane also helps to keep the ground moist and protects from extreme temperatures, whilst reducing the need for watering of plants. This fabric needs to be covered for a long life and if you are wishing to use for covering areas around allotments for instance we recommend our 100grm woven and heavy duty variety. This can be laid, uncovered again and again. 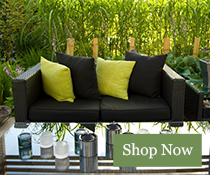 Our excellent weed control fabric is lightweight and durable. 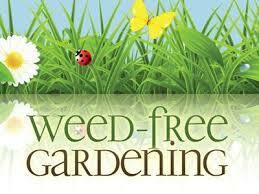 It’s designed to inhibit the growth of annoying weeds. 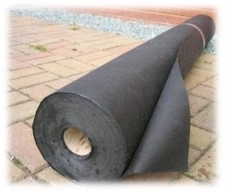 This weed fabric or weed control membrane at it is sometimes called is perfect for challenging projects - such as under decking, patios or pathways. It’s also highly effective under bark and decorative gravel. 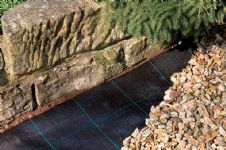 All landscape fabric is available in a wide range of sizes for any purpose - and can be delivered next day - if ordered before 11.00am. 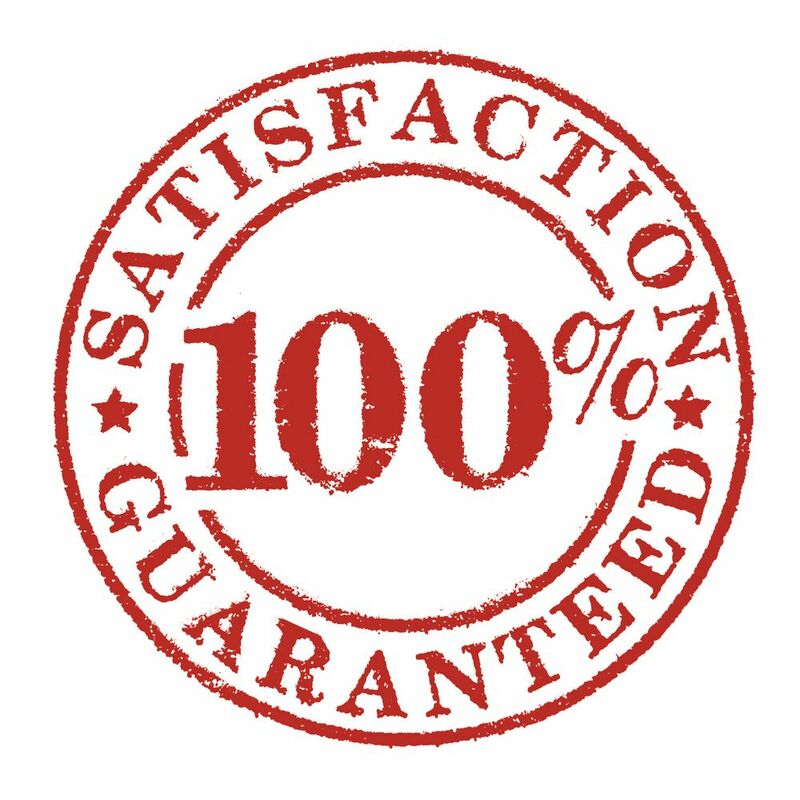 We always use Groundforce and find the prices are good, delivery fast and also the quality is so much better that other companies I have brought from - so buy with confidence.